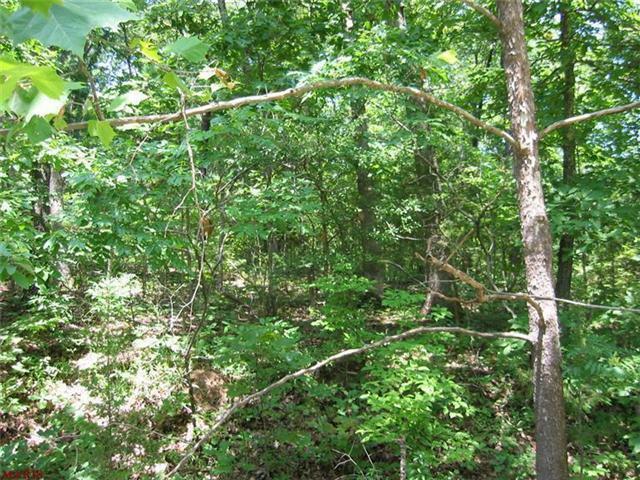 Two adjoining lots in Glenview Acres subdivision. Properties can be divided if buyer is only interested in one lot. They each have approx. 23,400 sq. ft. and about 156ft. of road frontage. County water is available but not connected.